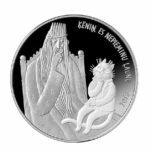 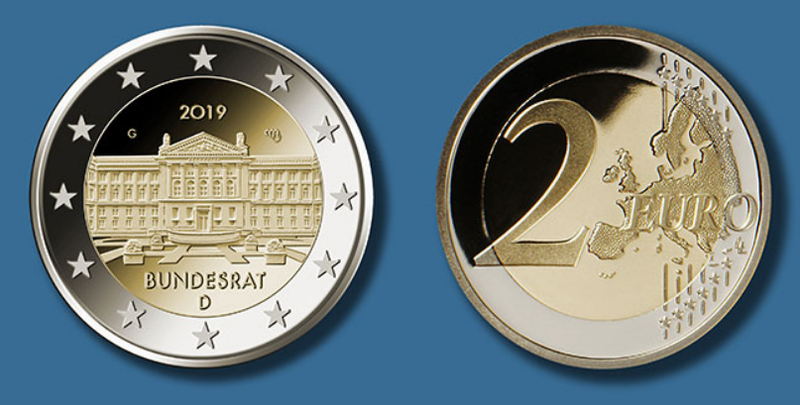 The Federal Ministry of Finance plans to issue five €20 silver coins, three gold coins, a €5 collector coin with polymer inner ring and a €2 commemorative coin in 2019. 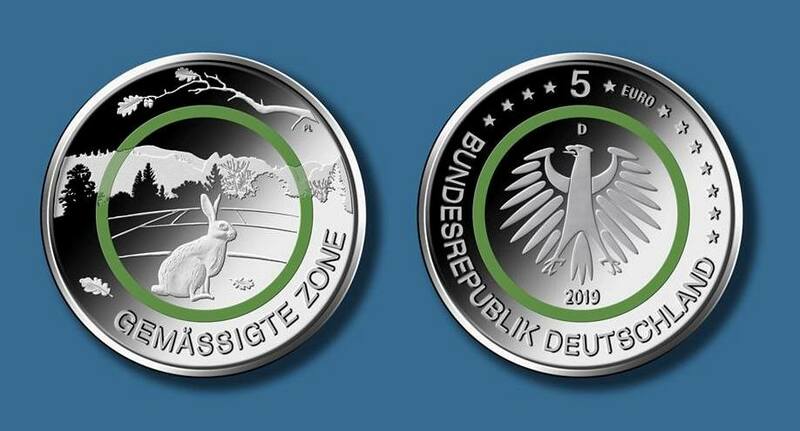 In addition, for the first time in the history of German collector coins, the issue of a €10 coin with a colourless polymer ring is planned. 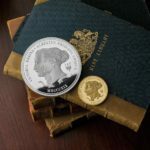 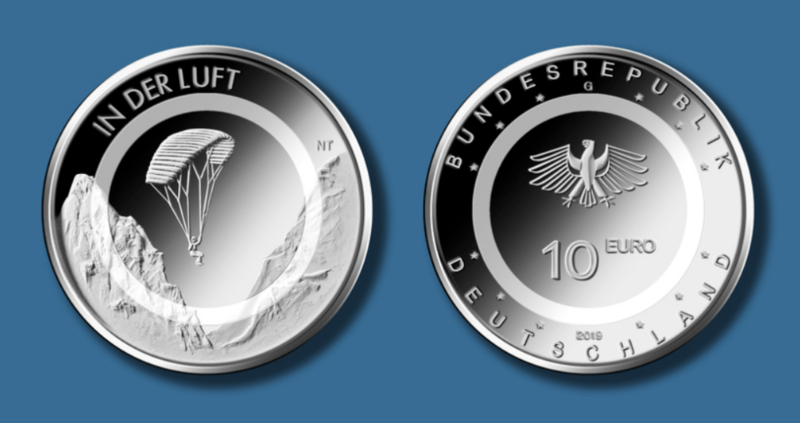 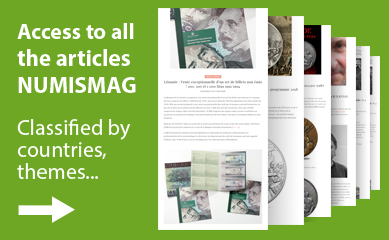 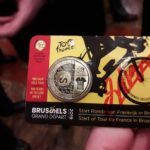 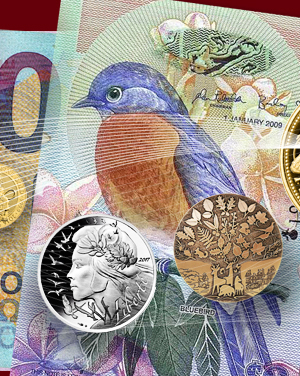 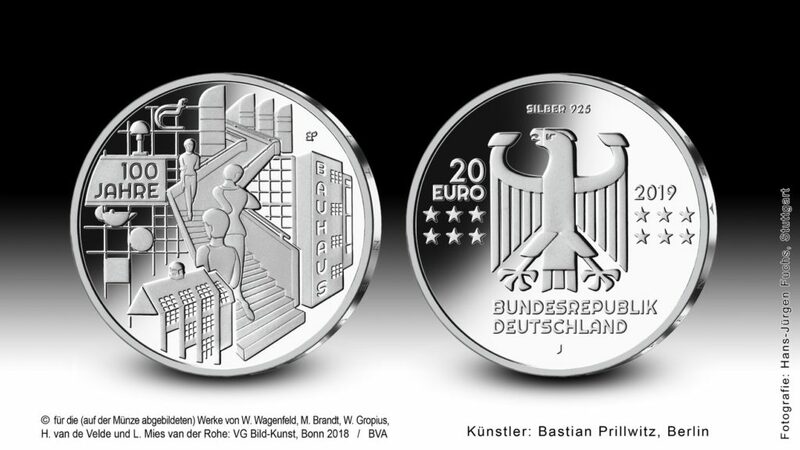 The coin “In the Air” will be issued on April 4th 2019 and marks the beginning of a three annual coins series entitled “Luft bewegt” (The Air Moves) covering years 2019 to 2021. 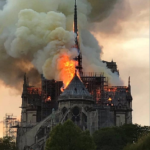 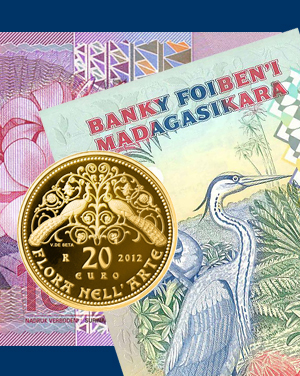 The final decision has been made by the Federal Council of Ministers. 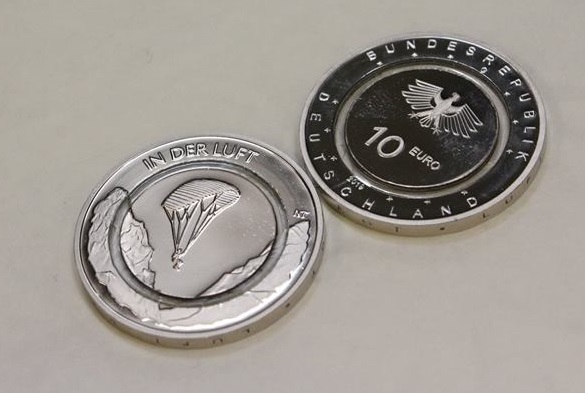 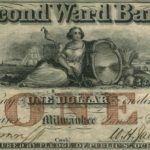 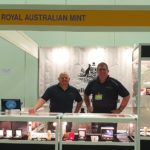 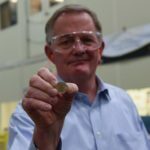 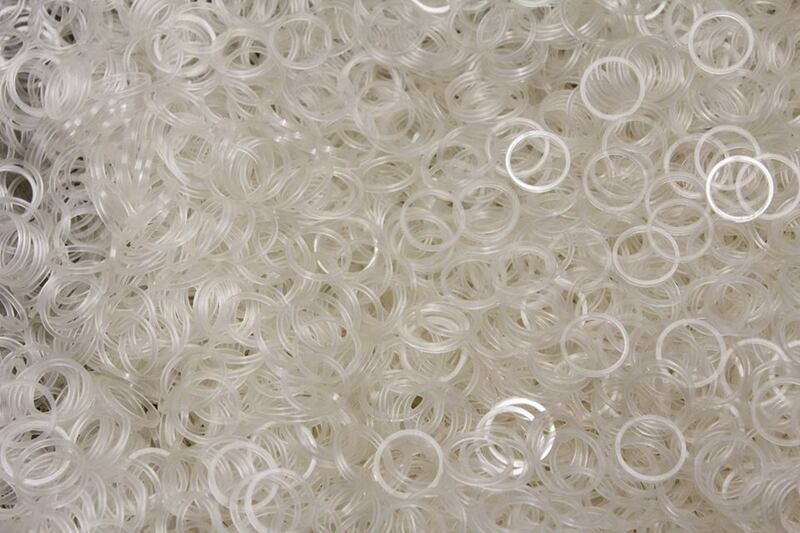 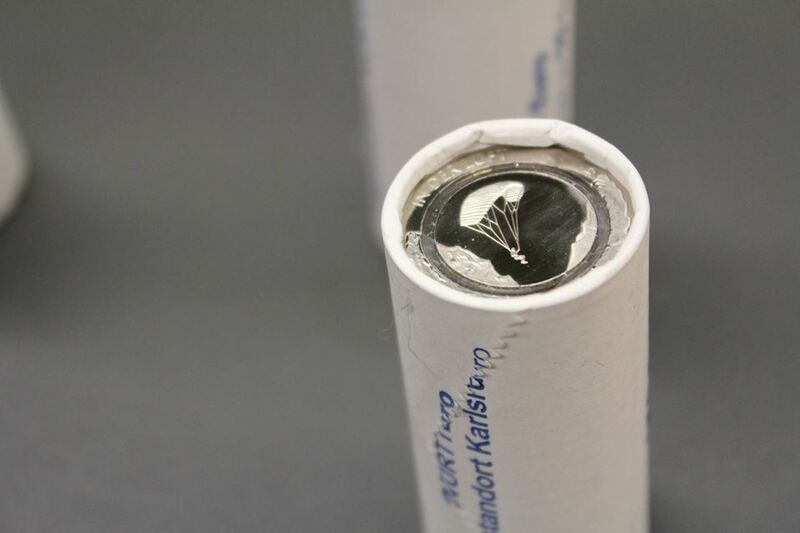 First coin strike took place in Bade Wurtemberg Mint facility in November 2018. 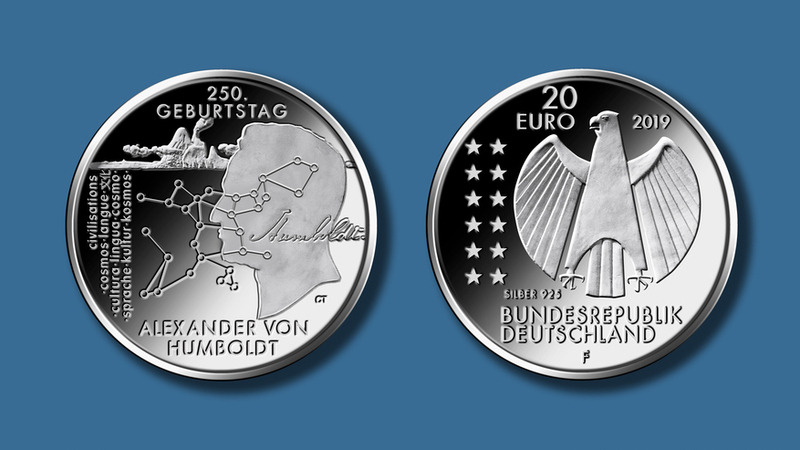 In 1919, the post-war period and the end of the monarchy encouraged many political, economic and cultural developments in Germany. 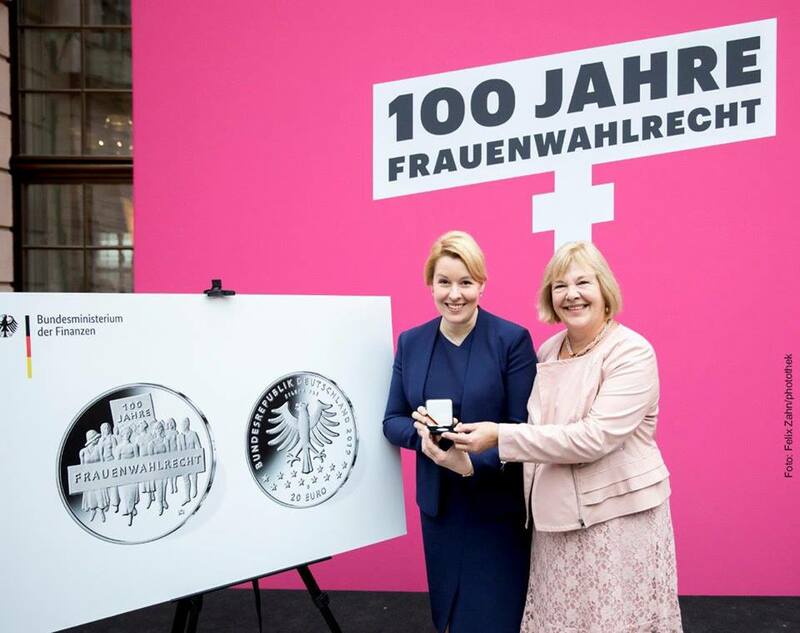 Thus was born the first German democratic constitution, the “Weimar Reichsverfassung”, in which women’s right to vote was anchored for the first time. 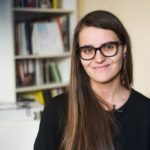 At the time of the new beginning, the Bauhaus in Weimar brought together the new socio-political mentality, industrial production methods linked to crafts and artistic approaches in an innovative international academic teaching and a new architectural style. 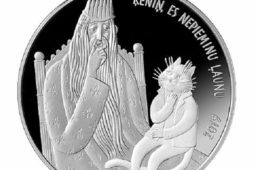 – Series “Grimm’s Fairy Tale”: The Courageous Little Tailor (May 2019). 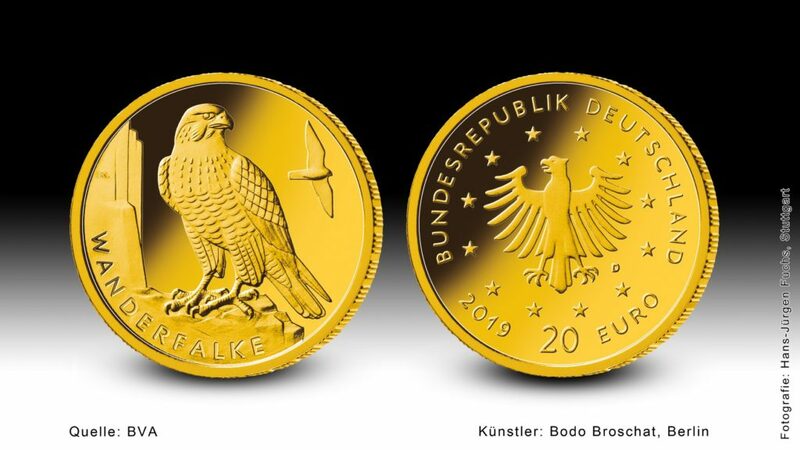 – 20 euro gold coin “Peregrine Falcon” (series: “indigenous birds”; date of issue: 19 June 2019). 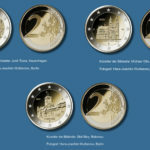 As part of the “Earth’s Climate Zones” series on 5 euro collector coins, it is the turn of the local “temperate zone” in 2019 (September 2019). 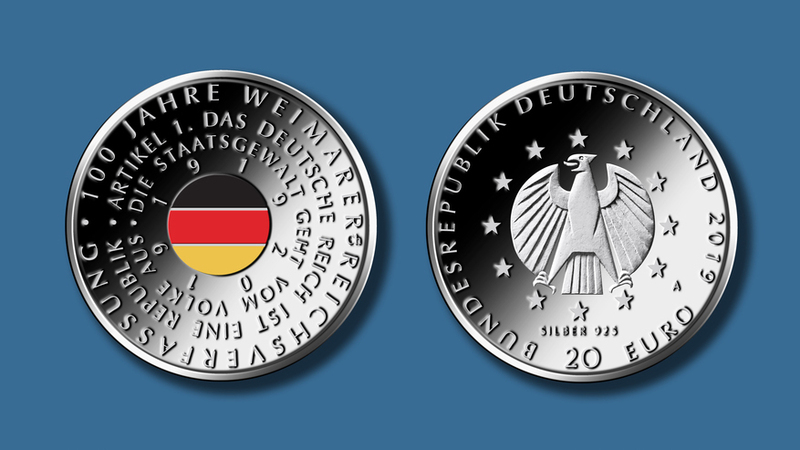 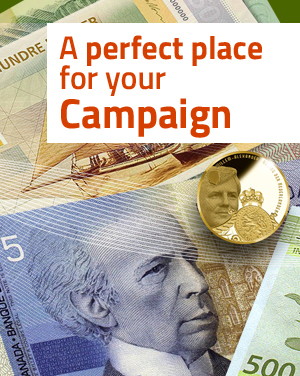 In the “Länder” series, the €2 commemorative coin is dedicated to the Bundesrat (Federal Council) representing the 16 Länder of Federal Republic. 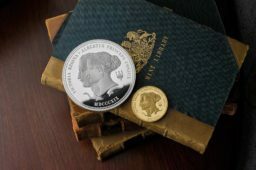 The Federal Council will celebrate its 70th anniversary in 2019 (29 January 2019). 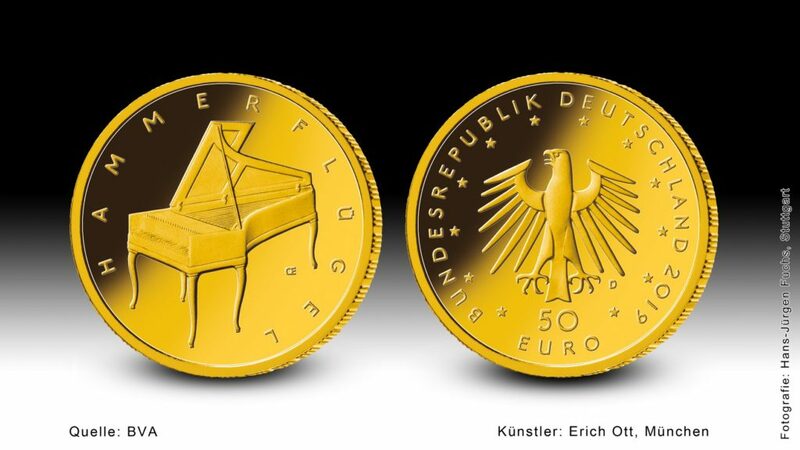 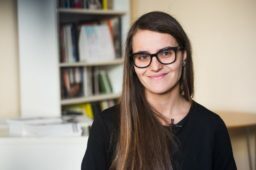 Sources: German Economy Ministery and NUMISMG.